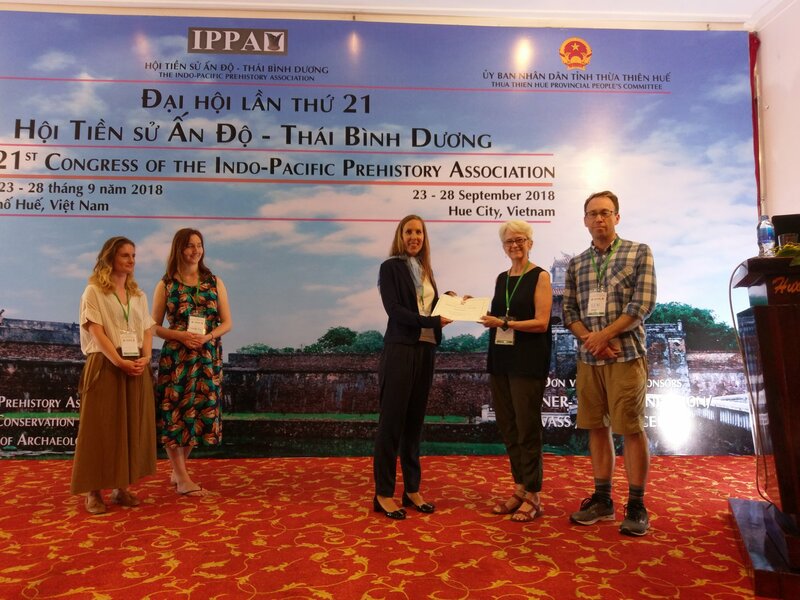 Announcement: The Institute for Southeast Asian Archaeology announces the third round of the biennial award of $1000 for early career Southeast Asian archaeologists. Committee Charge: The committee solicits nominations and selects recipients for the Early Career Award in Southeast Asian Archaeology. 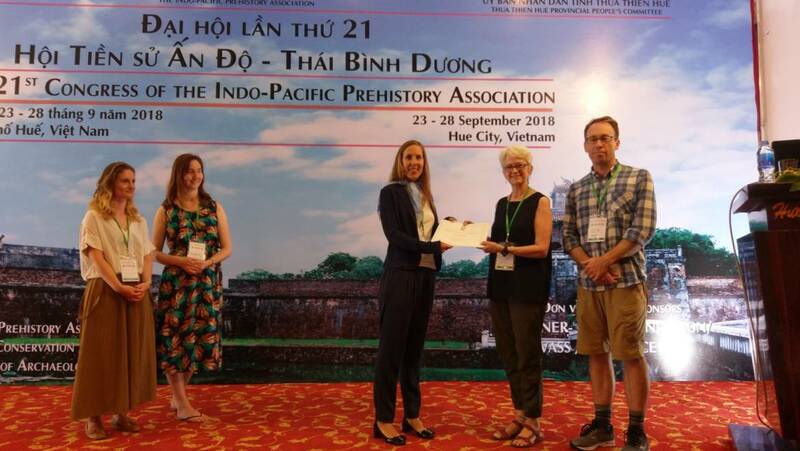 The committee selects a single peer-reviewed article or chapter published within five years of the lead author’s receipt of doctorate that exemplifies excellent application of current archaeological theory to Southeast Asian data. Committee Composition: Committee composition is at least five members including at least one chair. Who Is Eligible to Submit Nominations or Apply for Award: Nominations may be made by any professional archaeologist who holds a PhD. Self-nominations are strongly encouraged. Nomination/Submission Materials Required: Nomination letters should be submitted by email to the committee chair and include a pdf of the published article or chapter, curriculum vitae, and a two-page letter that includes the lead author’s current address and a scholarly description of why the publication is an exemplary application of current archaeological theory to Southeast Asian data. The CV or letter should state the date of successful defense or final award of doctorate. Only one publication per nominee will be accepted. Nominees must have defended their dissertations and received their Ph.D. degree within the five year period from August 31, 2014 to September 1, 2019. Selection or Evaluation Criteria: Submitted articles and chapters are evaluated and ranked by committee members on factors including originality and quality of research and strengths of application of current archaeological theory to Southeast Asian data. Both mainland (Thailand, Laos, Cambodia, Vietnam, Myanmar [Burma], and Malay peninsula) and island (island Malaysia, Indonesia, Philippines, East Timor, Brunei, and Singapore) are included. Committee Deliberation Process (e.g. dates, venue): The committee evaluates submitted articles and chapters through a series of electronic meetings. Honorable Mention(s) may be recognized at the discretion of the committee. The selection will be announced about June 1, 2020. Click here for a PDF of the above information.